Sri Abirami Amman Sametha Sri Amirthakadeswarar Temple is located at Thirukadavoor (thirukadaiyur), Tanjore District ,Tamil Nadu. Among the 8 Avatharams of Lord Shiva this is the 8th Avataram. It was told in history that Devas and Asuras found the Amirtham at Thiruparkadal while they tried to segregate the Amirtham between them they forgot to worship the First and Foremost God of Hindus Lord Ganesh . For this reason Lord Ganesh got angry and hided the Amirtha kalasam at this temple. Later the Amirtha kalasam become SIVALINGAM in this temple. Hence this temple deity was briefly known as AMIRTHAKADESWARAR (Amirtham + Kadam). For this sort of incident from Lord Ganesh the temple has an independent sannidhi for Lord Ganesh as referred to as KALLAVINAYAKAR. Temple is at a distance of 15 KMs from Karaikal Bus Station. 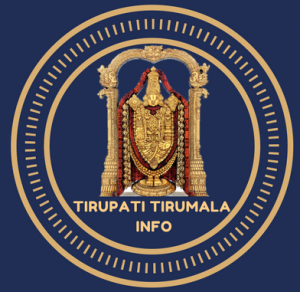 Tiruchirapally is the nearest airport. It is 145 KM away from Thirukadaiyur Temple. What are the must visit temple towns in Tamil Nadu? What is famous or special in Mayiladuthurai?